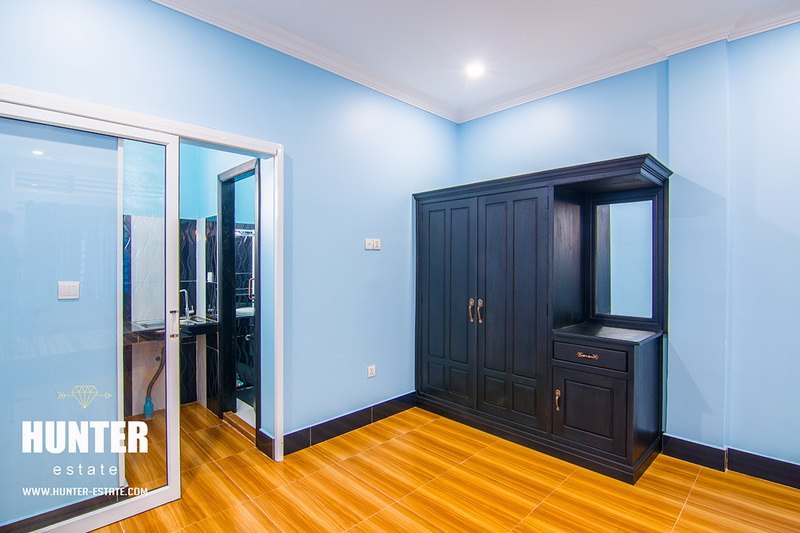 Huge wardrobe with Handy kitchen and a spotless bathroom. 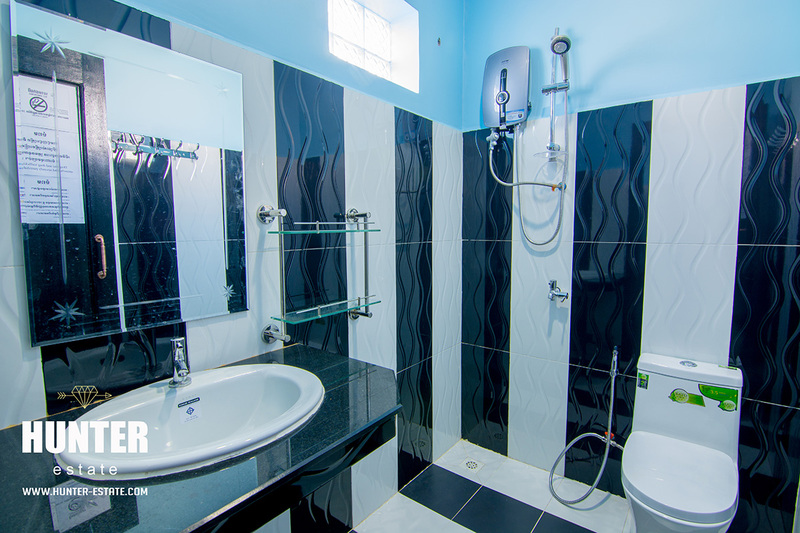 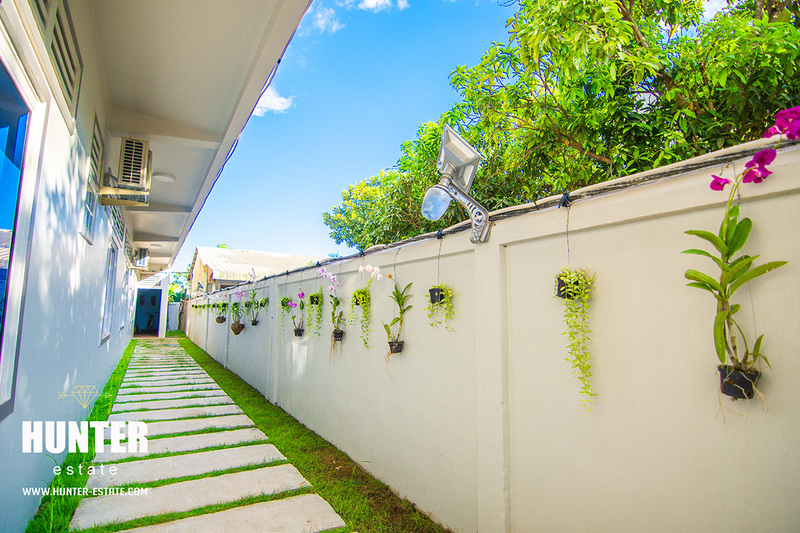 Private, secure and tranquil and a convenient location, national road. 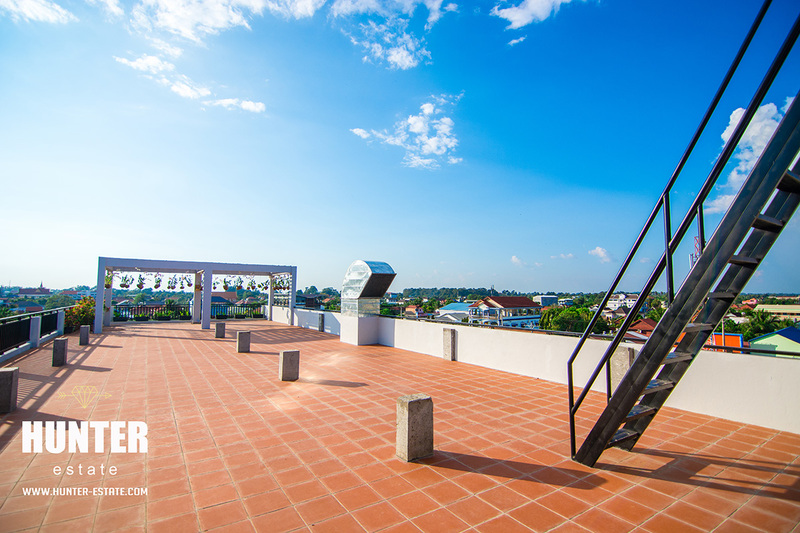 Spacious parking lots. 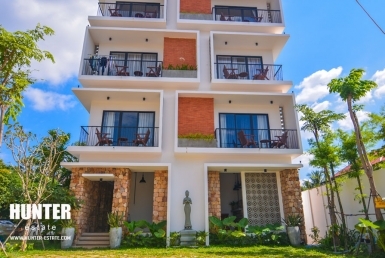 Affordable rental fee and a Must-see property! 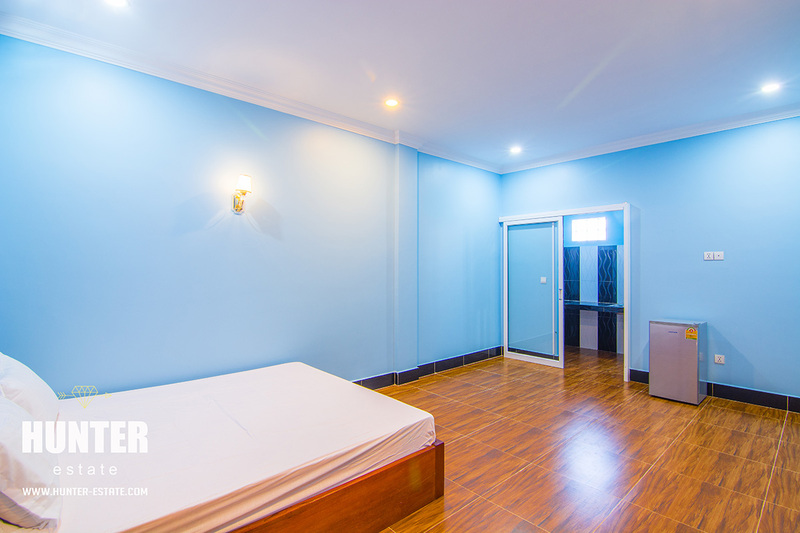 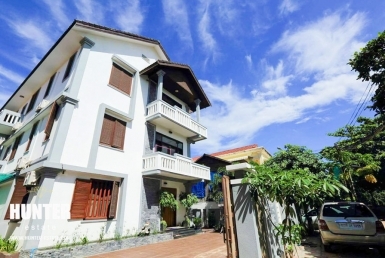 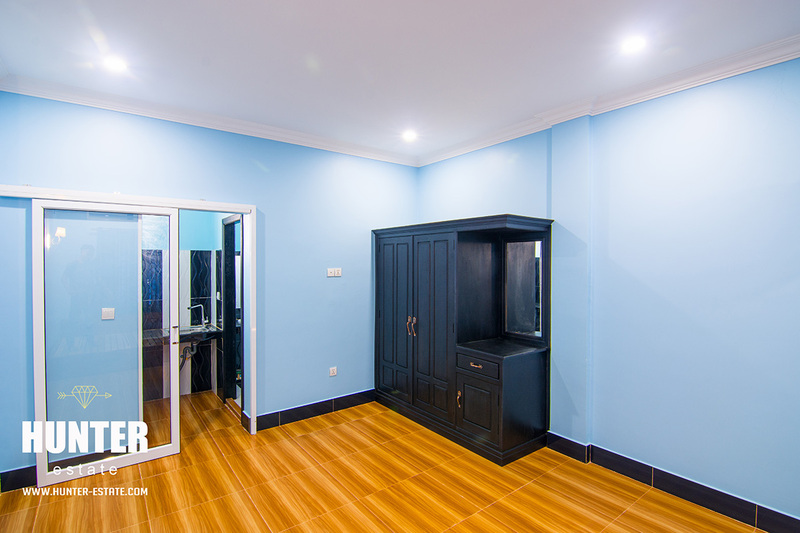 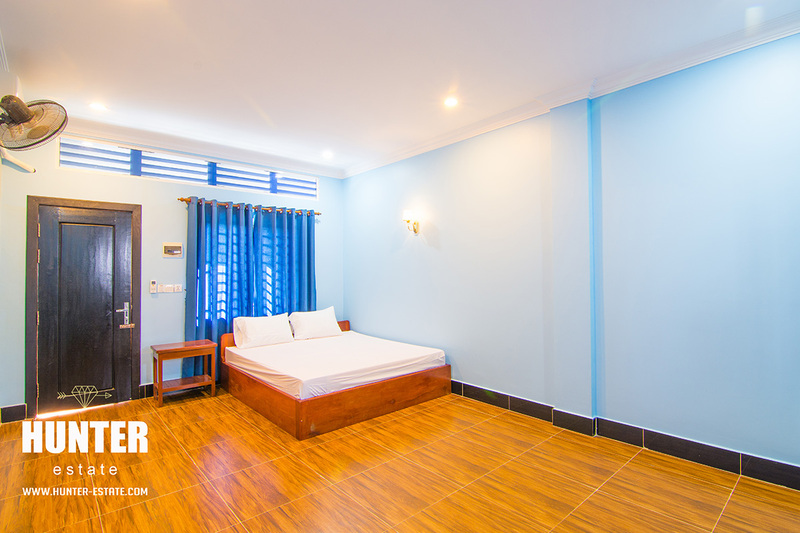  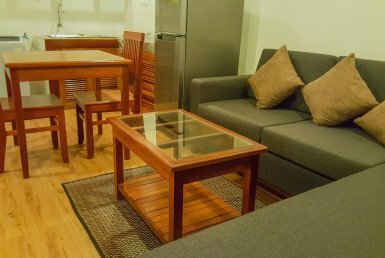 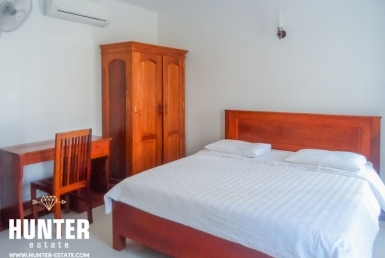 Central 1 bedroom apartment in Siem Reap!